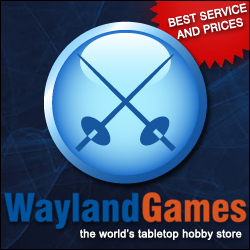 Sneak Peak: Rise of the Halflings! What is this I hear you say? Halflings? 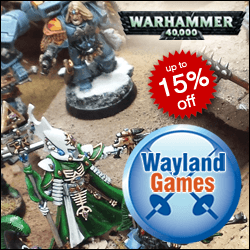 Yes you heard right – Halflings! Probably one of my most favourite fantasy races ever, I played them in Tunnels and Trolls, I commanded a small force in my first ever game of Warhammer Fantasy back in 1992 (They got quickly eaten by a Giant) and have loved them ever since. Games Workshop never really did much with halflings, bar a few crock pots, a bloodbowl team and a small number of metal blister packs and I always wanted to create my own halfling army. 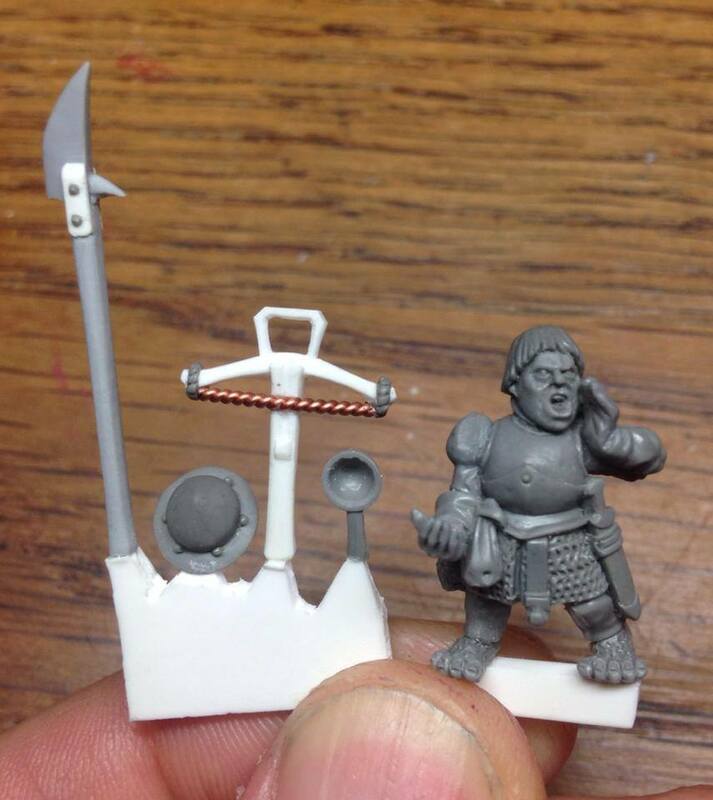 Now it looks like that dream might become a reality, a few months ago I was trawling facebook and spotted this intriguing WIP below and was quickly hooked by their likeness to the original halflings I remember from GW. 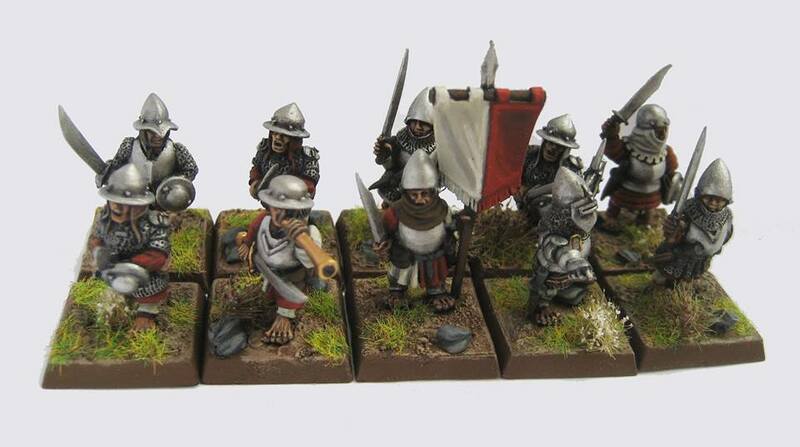 These wonderful little halflings are from Westfalia Fantasy Battles, a company that already has a large range of Napoleonic miniatures and has started to branch into fantasy creations. These halflings were sculpted by the very talented Michael Anderson and already they have quite a few variations in the pipeline. I was lucky enough to procure some samples of these in resin and I have to say the quality is absolutely amazing, hardly any mould lines or flash and the detail is perfect. 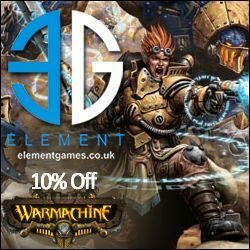 I have 7 different halfling miniatures and will be contributing to the crowd funding as soon as its announced, where ever they decide to host it. I would certainly get liking their Facebook page if you want to see how this project progresses. There you will find some painted examples of these halflings, and as soon as I finish mine I will make sure they are posted there. Heres a picture of the samples, from afar and closeup – as you will see they are perfect resin casts. Those sculpts look amazing. So full of character.